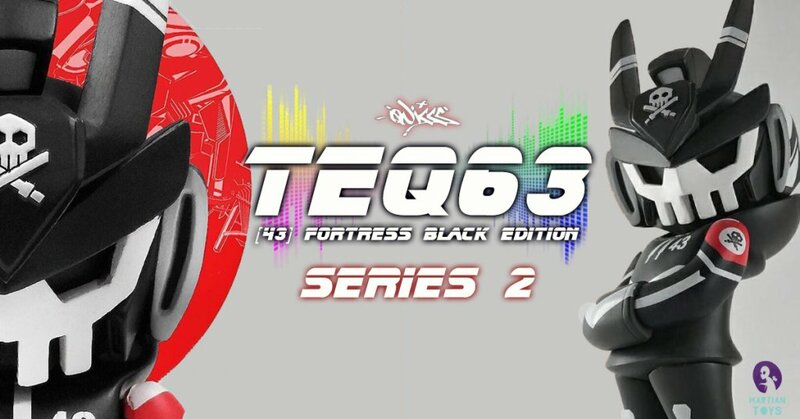 Fortress Black Edition 6″ Vinyl TEQ63 Series02 this weekend at the five points fest! See you at the Martian Toys booth #132 if you need them signed as well! Stay tuned for online release info.